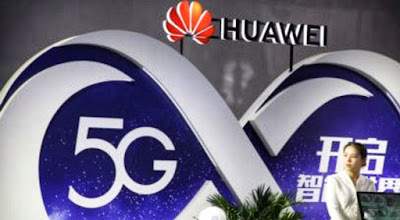 With the on-going booming of 5G technology, Taiwan firms Accton Technology Corp and Unimicron Technology Corp are gearing up for a maximum production which also plans to have additional manpower. A sum of around 1,000 workers are needed for both companies are needed as Accton Technology located in Hsinchu City which is one of the leading internet communication providers need maintenance engineers and operators for their surface mount technology (SMT). Unimicron Technology located in Hsinchu and Taoyuan ready to hire additional manpower which the company is known for its printed circuit board (PCB) manufacturing. Taiwan firms ready to recover for the low percentage of jobless that starts in Q4 of 2018 up to Q1 of 2019 as adjustments are made to recover. Now the main task of mobile networks is wireless data transfer, internet connection. 5G technology is not an exception and it's driven by several specification requirements. The development of 5G internet made by Taiwan's corporations is very important for future developments. The main aim is to cover the whole Earth with the internet. I hope one day it will become a reality.